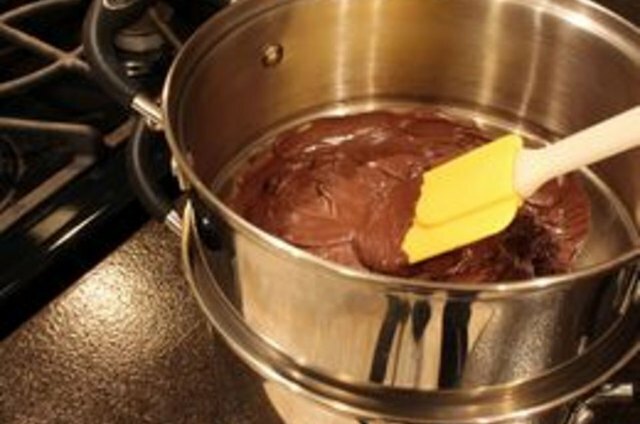 How to Melt Chocolate in a Double Boiler. 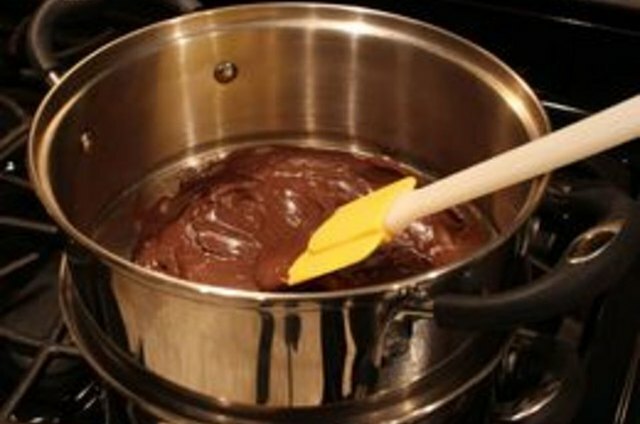 Improvise a double boiler, if you don't already have one, with a saucepan and bowl. Then follow these tips from Nestlé Toll House and become a masterful baker. 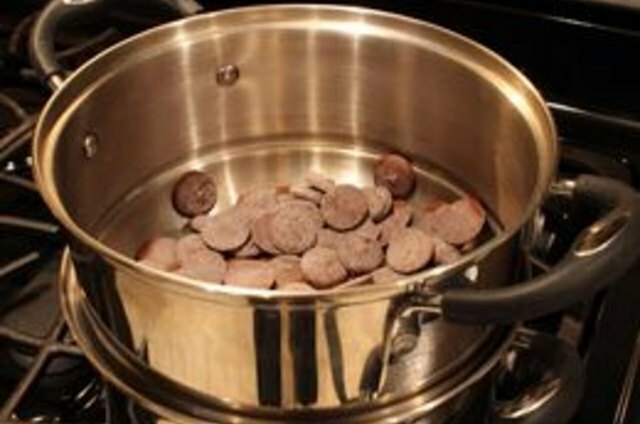 Place chocolate chips or coarsely chopped chocolate in the top of double boiler over hot (not boiling) water and allow it to melt. Do not cover. When most of the chocolate is shiny, stir until smooth. Chocolate has a very low melting point. 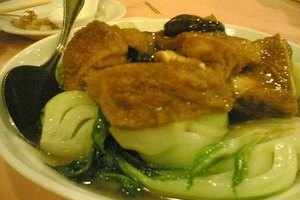 It must not be subjected to excessive heat, such as baking temperatures in an oven. 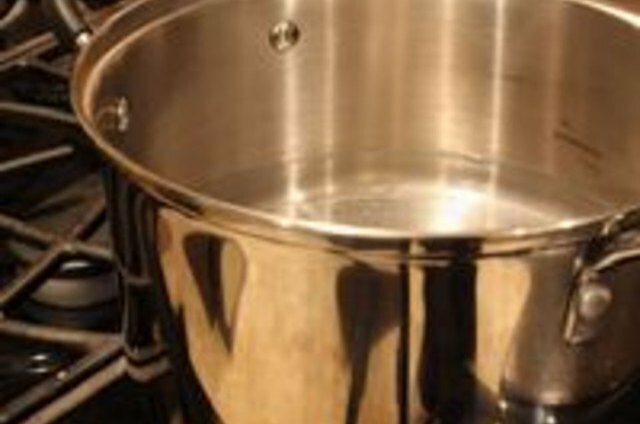 Always melt over very low heat - do not boil the water. Moisture is the enemy of melting chocolate - it can cause the mixture to stiffen. 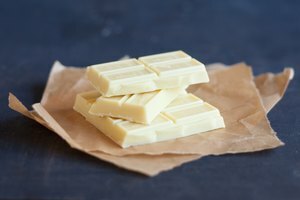 Don't let any water get into the chocolate (that's why you shouldn't cover the double boiler; condensation will drip in).